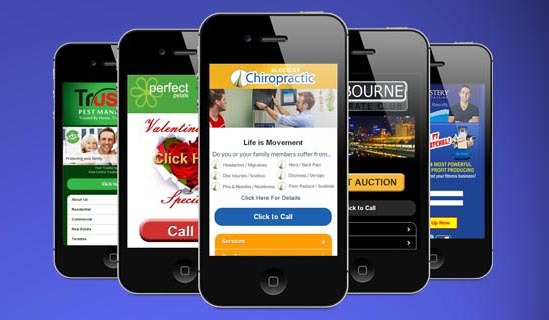 Not having a mobile website is like sending your customers straight to your competition. Mobile websites show your customers that you care about their experience with you regardless of the device they use. Providing users with only your desktop website on their smartphone makes it difficult for them to find the information they need to contact you quickly when they are away from their home computer. As mobile website become more prevalent, users will quickly move on from sites that are not optimised for their mobile device, they will come to expect it. 61% of people will wait 5 seconds or less for your website to load on a mobile device. MobiSize are passionate about mobile content. We understand that your users want quick access to your important information.